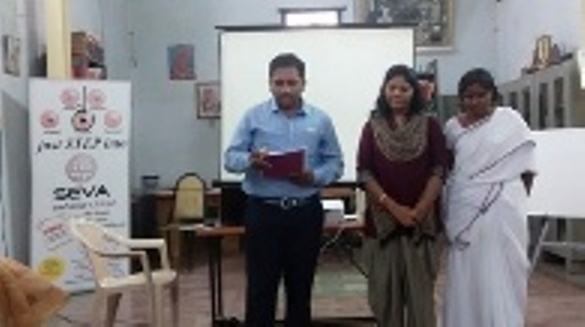 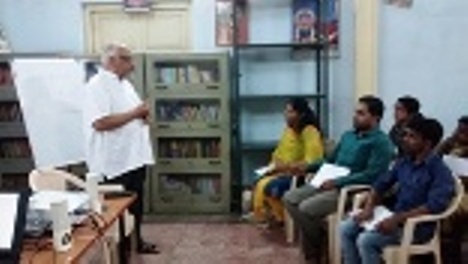 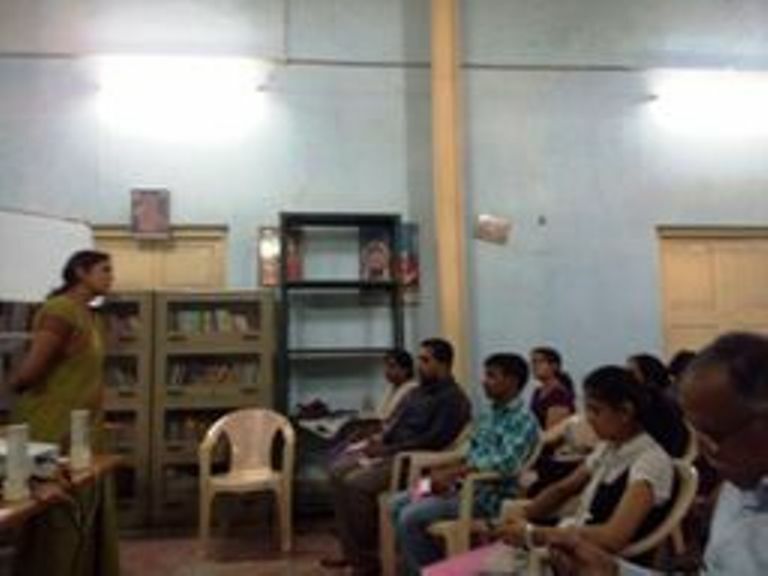 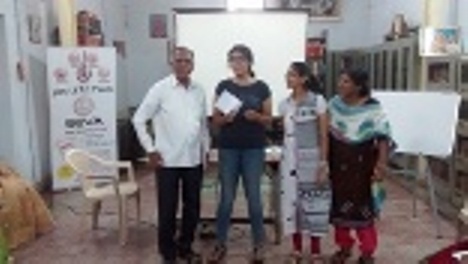 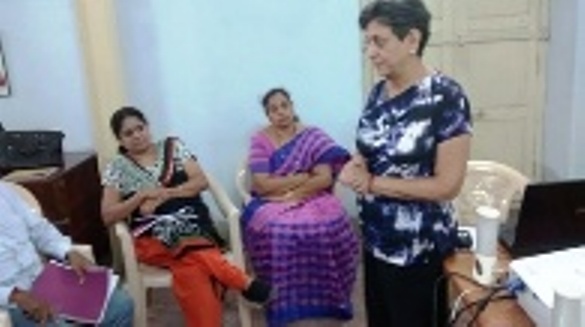 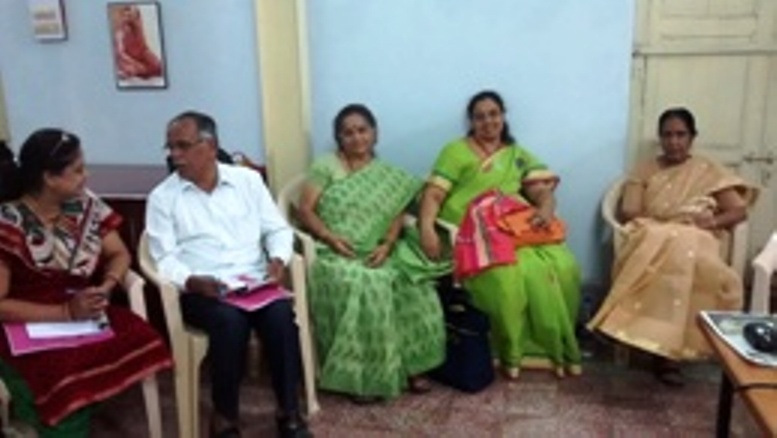 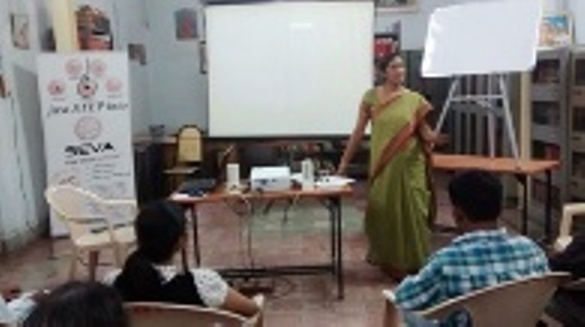 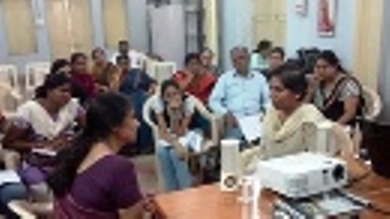 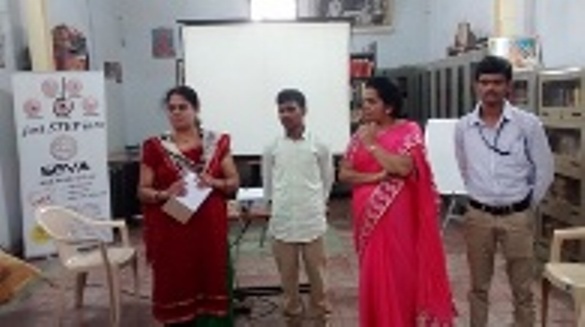 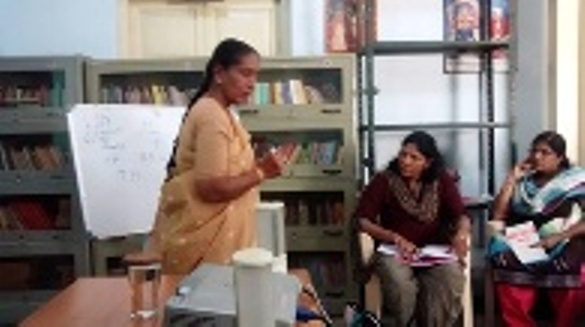 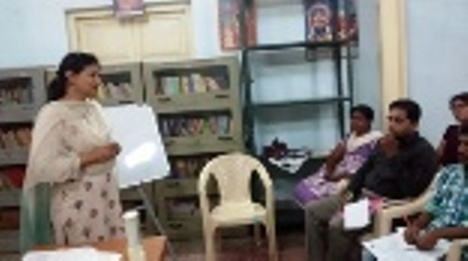 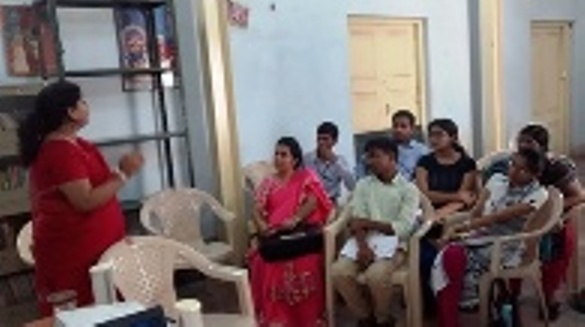 SEVA, Free and Confidential Counseling Centre wishes to induct new volunteers and towards that a three day Training Workshop on Basic Counseling Skills was conducted from August 19 to 21, 2016. 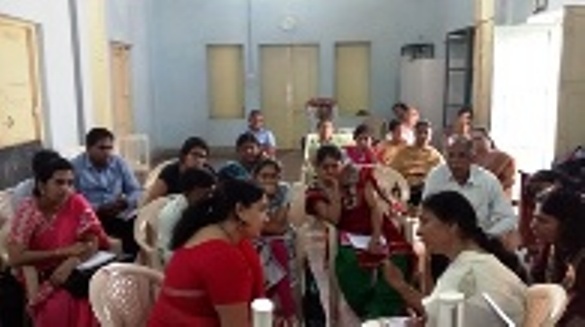 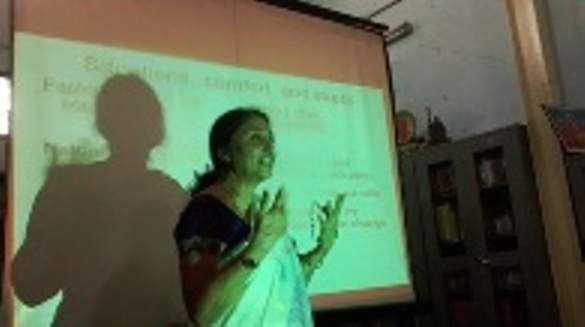 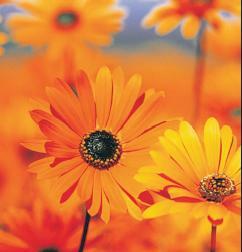 There were 11 participants in the workshop and it was very well received by all. 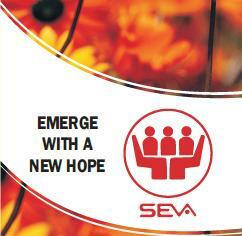 Seva Mobile application was launched by our Chairman Sri Manoharji on August 21st, 2016, which was developed by Kranti.